Rosemary was one of a group of Anmatyerre women at the forefront of the art movement in the Utopia area. She was amongst a small group of women who travelled to Indonesia to learn various techniques in the manufacturing of batiks. 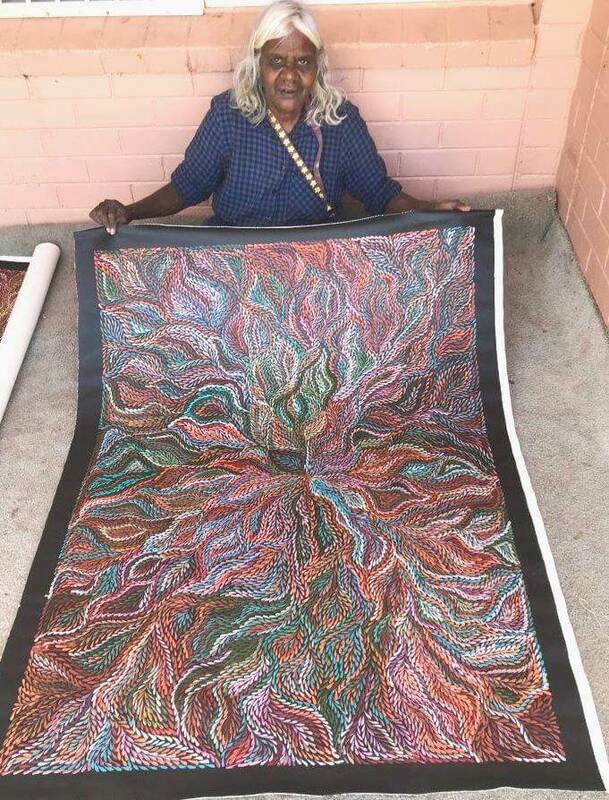 It was after the “summer project” sponsored by the CAAMA network in 1998 that Rosemary spread her wings and started painting with acrylics and canvas. 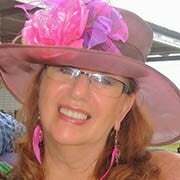 As a bush woman, she is familiar with her land and its abundance of bush tucker species, medicine plants and native fauna. 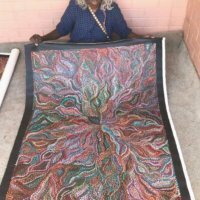 The stories related to the bush tucker have been inherited by her, along with important women’s stories and form the basis of her paintings. She is a highly talented artist whose works are sought after by collectors worldwide. The bush yam is renowned for its medicinal properties. It is a special plant that is used to aid in the healing process. The leaves are collected and then boiled to extract the resin from the leaves. After this the resin is mixed with kangaroo fat collected from the kangaroo’s stomach. This creates a paste that can be stored for up to six months in bush conditions. This medicine is used to heal cuts, wounds, bites, rashes and as an insect repellent. 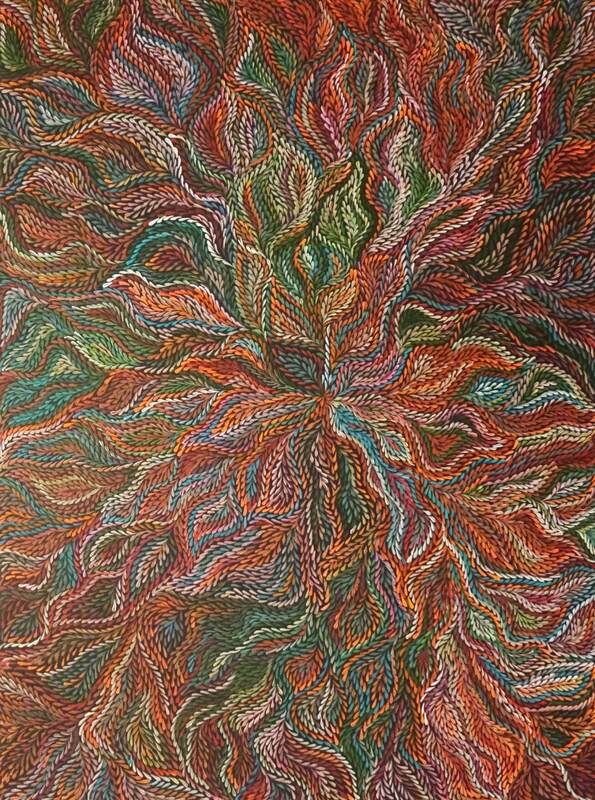 By painting the bush yam leaves Rosemary is paying homage to the spirit of the medicine plant in the hope that it will regenerate, enabling the people to use its healing powers.